The Heavenly Bodies gym is situated in a former church building in the outskirts of Oldham just next to Hodge Clough Junior School. The closest station is Derker station (National Rail) and the gym has it's own free customer car park. 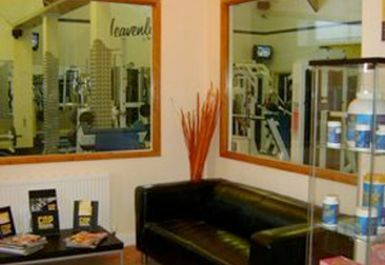 You enter this gym on the ground floor which contains the reception space and main gym. 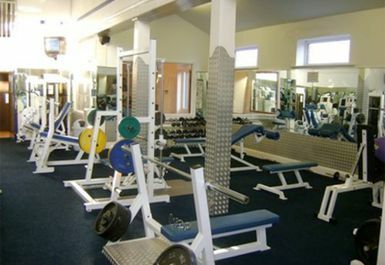 Here you will find a large selection of Cardio and Resistance machines and a range of free weights. On the floor above is a large studio dedicated to Spinning classes. 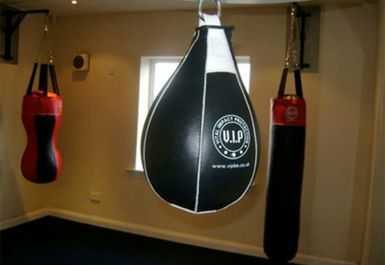 The lower floor has a further studio, this is used for circuit training, boxfit, yoga, legs bums and tums, power yoga and fitness pole dancing. You can also take advantage of the sauna here after your workout! 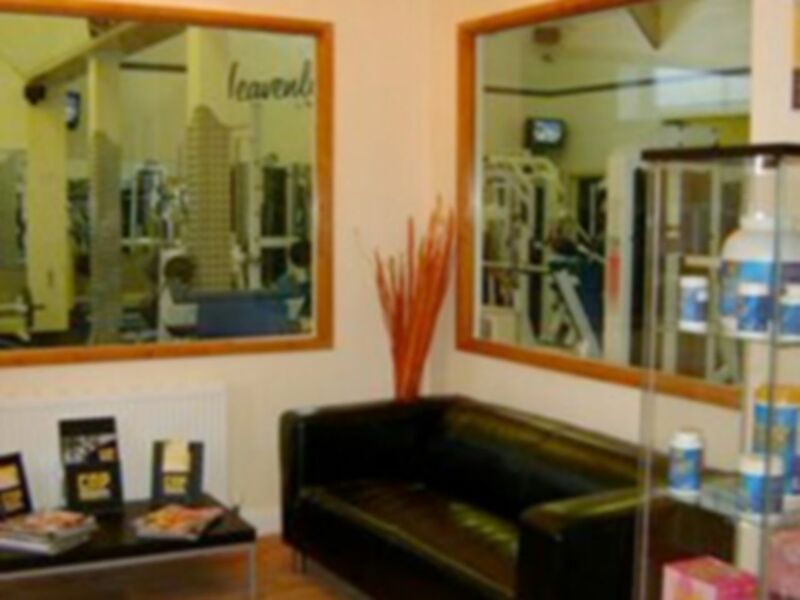 The site also houses a selection of physiotherapists and personal trainers. Please contact the main reception for details and a timetable of the classes that are run here. Pre-booking is essential and classes are an additional cost. This is my favourite gym to use with my passes in this area. 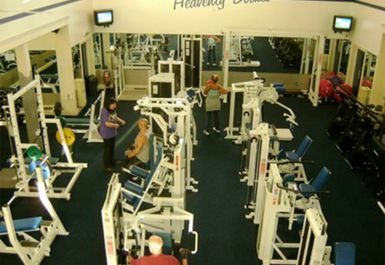 The owners are very friendly and welcoming, the equipment is well kept and there is always enough available to do the workout you want to do. Highly recommended!